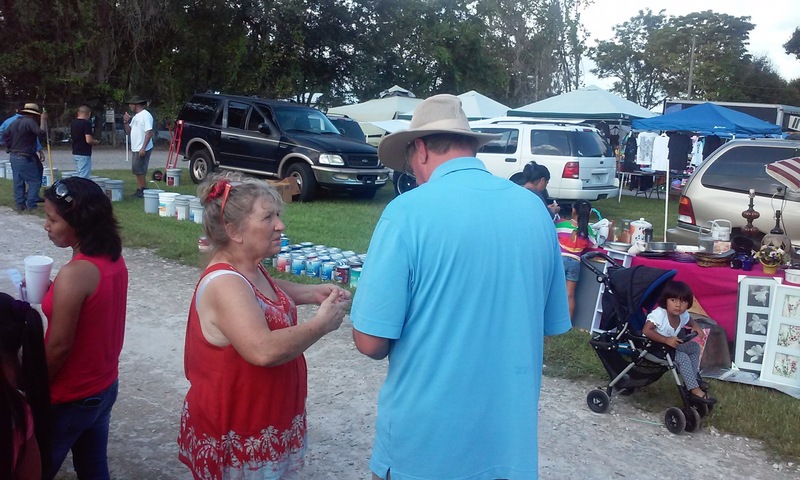 Thank you for praying for the Plant City flea market yesterday. God blessed with 14 salvations. Praise the Lord! Keep on praying for SOS Events ministry. Prayer is the best gift you can give to us. This entry was posted on November 9, 2017 at 10:29 am and is filed under Event Activity & News, Prayer, Serving Our Savior. You can follow any responses to this entry through the RSS 2.0 feed. You can leave a response, or trackback from your own site.